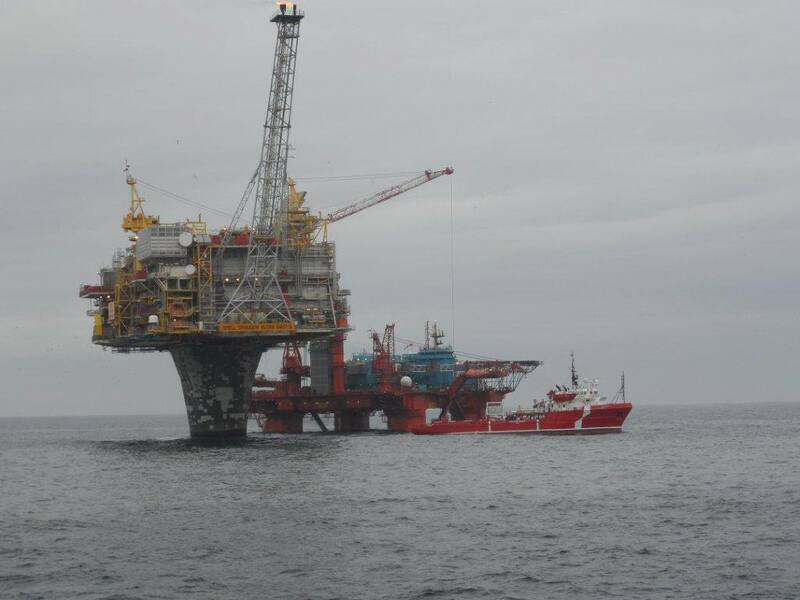 Ocean Sky is awarded an ERRV contract with Norske Shell. The contract will commence in direct continuation of the excising contract, and is 12 month firm with 6 monthly options. Ocean Sky has under the frame agreement worked 15 years for Norske Shell. Dong has extended the firm period until September under the existing contract with Ocean Surf, and added 3 monthly option.